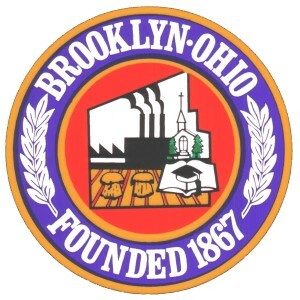 The City of Brooklyn is in the process of putting together packets that can be sent to new residents. They are looking for local businesses to provide new residents with promotional items, coupons, informational brochures, etc. 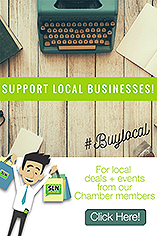 regarding their business and services they provide the community. If you are interested in providing any information for the packets, please contact Jill Ludwig at 216-635-4220 or at jludwig@brooklynohio.gov.